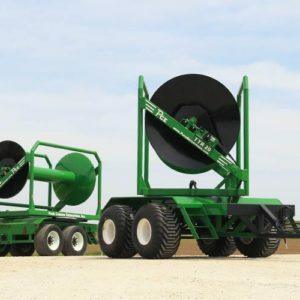 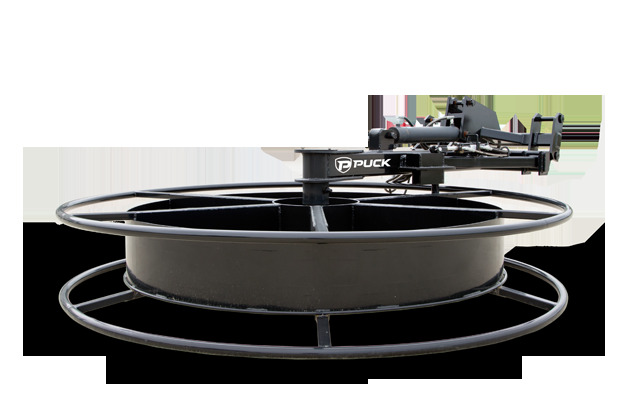 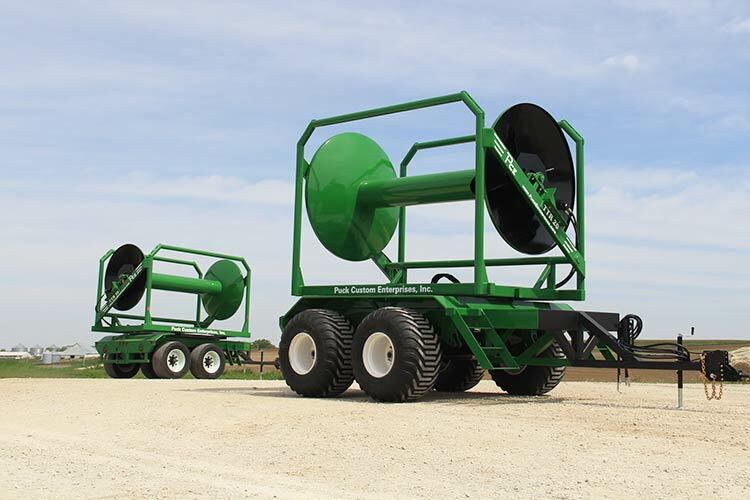 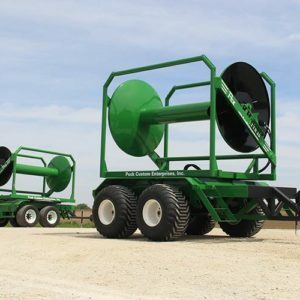 Puck’s hose reels, turn-table reels, and hose movers are all proven to perform, streamlining your operation with innovative design, time-tested products, and smart technology. 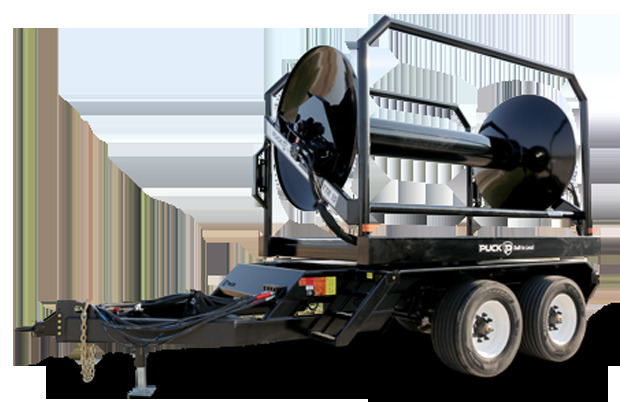 When you’re on the job, Puck’s hose reels are built to make the liquid transfer process easier — decreasing downtime, freeing up workers and extending the life of your hose. 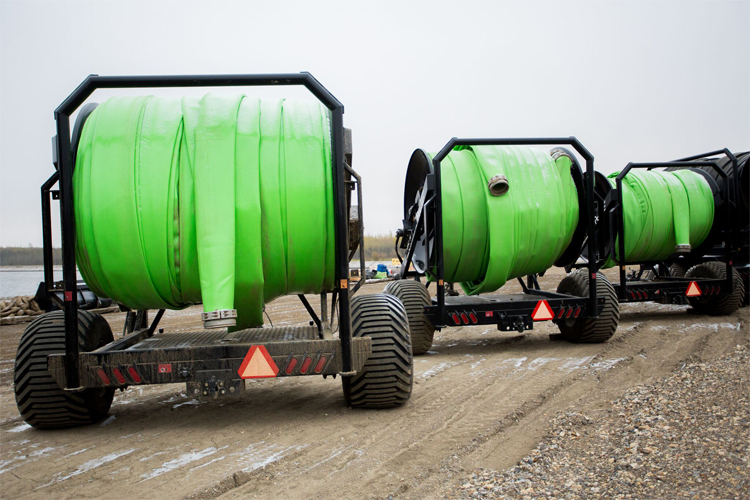 More capacity means you can move site to site with less trips, deploy more hose in a single pass, and handle larger diameter hose. 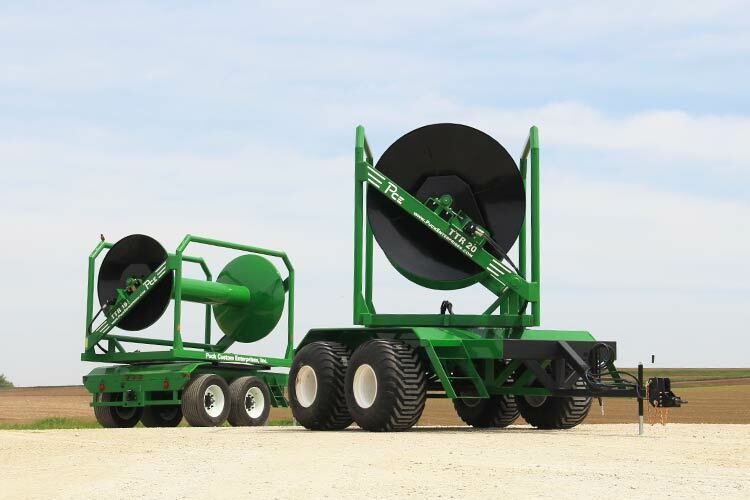 TTR-15 meets the DOT's width regulations for road travel, and the TTR-20 meets the DOT's weight regulations in the most stringent states...here's to you, Wisconsin. 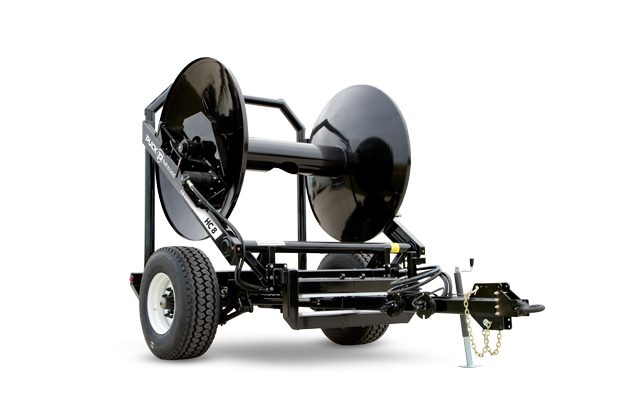 Functioning similarly to PCE Hose Carts with the same reel features, the TTR spins 120° from travel position to easily deploy and retrieve hose. 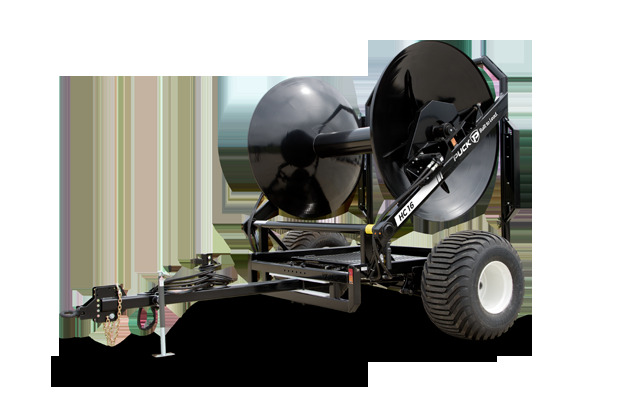 The higher reel provides a good line of site for the operator, making it easy to fill the cart and take care of the hose.